ROHNERT PARK, Calif., March 21, 2018 /PRNewswire/ -- If a borrower has federal student loans, he or she may have heard of income-driven repayment plans (IDRs). IDRs are offered by the Department of Education and help borrowers remain in good standing with their loans by keeping payments affordable. However, getting into these plans requires effort at the beginning and maintenance along the way. And some student loan borrowers may need assistance. Ameritech Financial, a private document preparation company, helps borrowers apply for and recertify their enrollment in income-driven repayment plans. "While some student loan borrowers may have no trouble with IDRs, there are other borrowers who may be interested in these plans, but get tripped up along the way," said Tom Knickerbocker, Executive Vice President of Ameritech Financial. "We provide a service to make this process very easy for the borrower and ensure it's being done the right way." Ameritech Financial helps each client select and apply for an appropriate IDR and, if successfully enrolled, the company will help the client recertify the plan every year as needed. 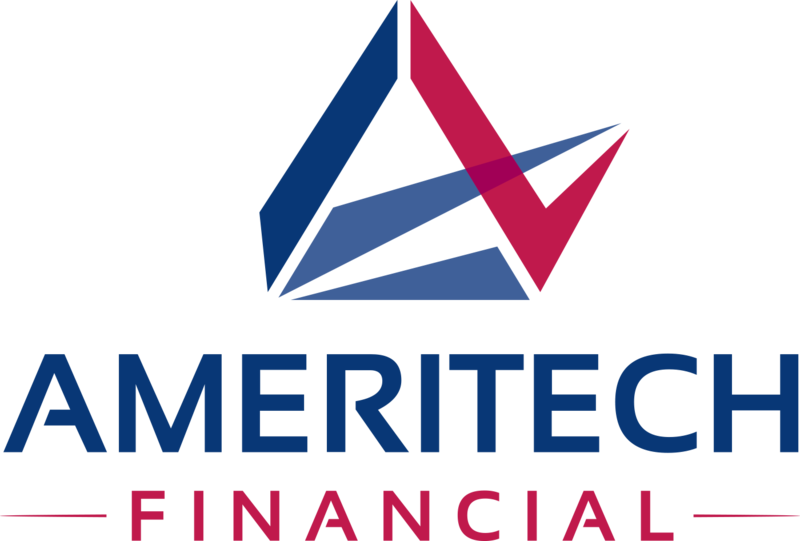 Ameritech Financial is a private, independent company which is not affiliated with any government agency or any loan servicer. Ameritech Financial provides a service that borrowers can do themselves for free. However, Ameritech Financial is here to serve clients who may want assistance for a variety of reasons. Also, the company only receives fees after services have been rendered and proof of those services has been demonstrated to a dedicated account provider which houses the funds. Borrowers who may be interested in Ameritech Financial's services might be: confused about selecting an IDR; unsure about filling out the paperwork; not confident about maintaining deadlines year after year; or have trepidation about the IDR application process for any number of reasons. "Some folks may really need a new repayment plan, but simply don't feel that they have the time or ability to deal with the process of getting one," said Knickerbocker. "So they're stuck. Ameritech Financial helps move them forward with the repayment process and apply for a plan that could be beneficial for them."